Dr. Ravi Batra is out with a new book on the alternative to capitalism and communism in the US, this time focusing on how to end unemployment now — despite Congress, that is. 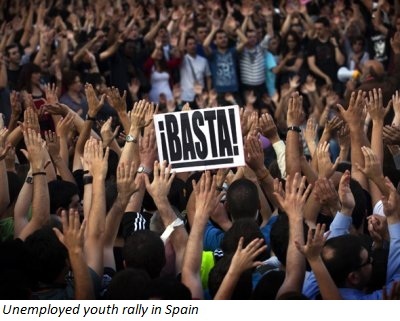 A worsening of the crisis of capitalism will cause unemployment figures to rise sharply globally. There are numerous reasons for the establishment to be concerned. 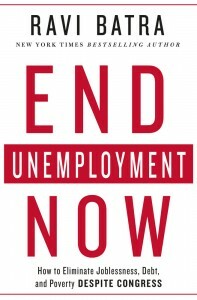 (PROUT Globe, June 4, 2011) – The White House has said unemployment in the US is “uncomfortably high”. The pathetic admission came as the latest catastrophic American labour market figures were released yesterday.